Perfect for Amateur Boxing Competition! 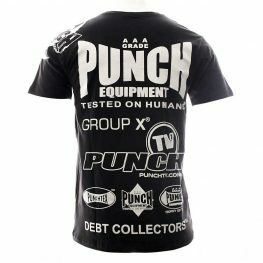 These Amateur Boxing Shorts from Punch Equipment are ideal for every lover of boxing. Whether you’re looking to prepare for an amateur fight night or training at the gym, these shorts are incredibly comfortable, breathable and lightweight! They come in Blue, Black & Red and come in sizes S, M, L and XL. If you’re in need of some great feeling Boxing Shorts, this is the product for you! 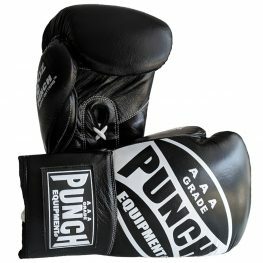 Perfect for Amateur Boxing Competition! Grab a pair of Punch Trophy Getters Boxing Shoes online with your Boxing Shorts! I love my shorts. Super light and comfortable and of course a great design. Fits well and looks amazing! These shorts are very comfortable! I love competing in them so much that I now train in them.